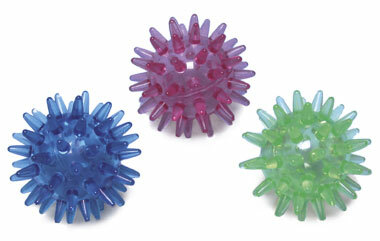 Ballaki massager balls provide therapeutic effects based on foot reflexology. 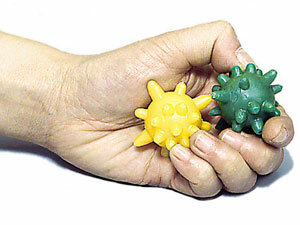 They are designed not only for reflexotherapy hand massage. Daily wellbeing through reflexotherapy. 8,50 € the pair. For massage the fingers of your hands and feets.. Helps to stimulate blood circulation and relieves pain. It rolls, it massages, it digs in and tones up your body. Rehabilitation of the hand and forearm. For targeted muscle building. For reflexology points in the hands and feet. 6,90 € the pair. Instrument entirely in natural wood. B. Tigeoki in natural horn.